One of the most interesting and highly viewed sections on Arabia Weddings, the region’s number 1 online wedding planning platform, is the Real Weddings section. Click here to see the stories shared by many Arab brides and grooms. To help get the word out of the amazing work that you have done at weddings, you can now encourage newlywed couples to share their wedding planning experiences online with us. In return, we would offer you 2 months of FREE Premium listing in our website for every couple that shares their story with us. Our offer for Premium listing for companies in Jordan, is here. The Premium listing gives you great exposure on the website and through all social media channels. Don’t miss out on this great opportunity. This will further help you expand your outreach and get more clients. You will also be helping your brides who are living in the KSA and UAE win a 12-month subscription with GlamboxME by sharing their wedding planning experience with Arabia Weddings! 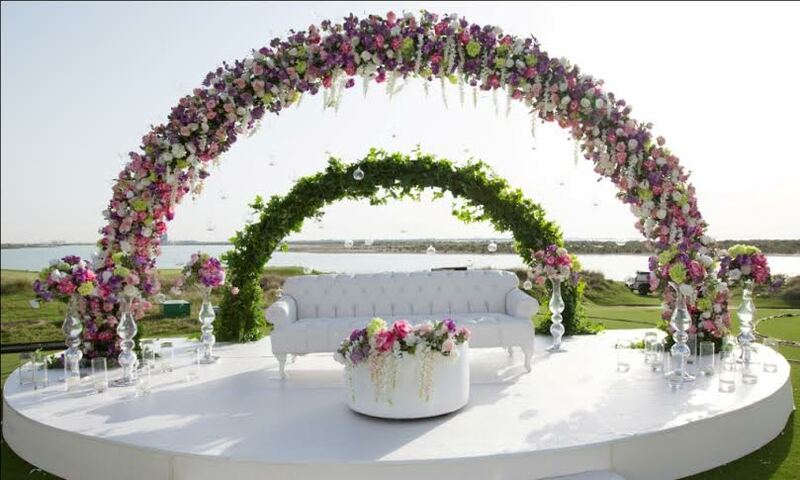 We are always looking for the best wedding experts in the Middle East, whether its a photographer, florist, wedding planner, fashion designer, or a stylist and beauty expert, we bring you the best around you, and ask them for their best tips, latest trends and much more! Click here to see the entire album and read all the details! Why get wedding gifts you don’t need? Let your friends and family know what you want here! Avoid receiving wedding gifts that you don’t need or cannot return by creating your own wedding gifts wish list. This service is currently available in the United Arab Emirates through MyList.ae. If you’re getting married and strating your life together in Dubai, Abu Dhabi or any other Emirate in the UAE, then this is for you. The selection of gifts to choose from is so wide. 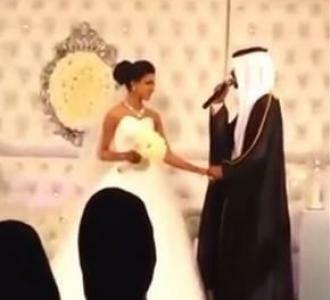 Here are the latest and craziest wedding, marriage, and divorce news that took place in the Arab World this week! 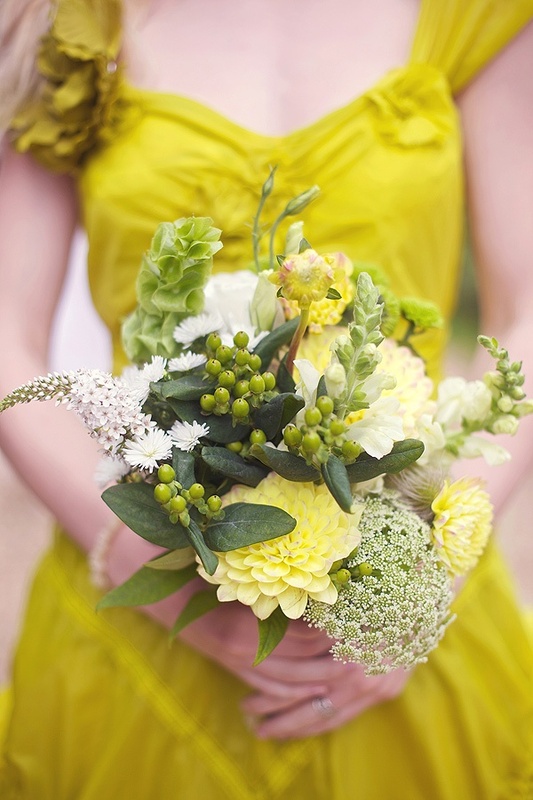 Did you know we have a section filled with color combinations and the hottest colors for weddings? So this week we have 2 new colors that are going to be very popular this coming winter!